Trademark registrations in the Dominican Republic are governed by the National Office for Industrial Property (ONAPI). Registration is for a certificate to use exclusively the trademark in Dominican Republic in relation to certain products or services for a period of ten years, renewable for similar periods. In the Dominican Republic Trademarks can be represented in words as well as devices, figures, three-dimensional representations, sound and olfactory marks. Trademarks can be registered both in one class of the International Classification (Nice Agreement) individually and in several classes at the same application (Multiclass application). Documents required to file a trademark or trade name application: include Applicant information and State of incorporation, mark to be registered, class from the International Classification and colors, if any, to be claimed. For cases of designs or labels, 2 samples are required with up to 15 centimeters size in color, if applicable. Detailed description of the goods and services. Power of attorney signed by the Applicant, notarized, and then legalized before a Dominican Republic Consulate nearest to the Applicant’s jurisdiction. Notarization/Legalization and Apostille are not mandatory. If a priority benefit of the Paris Convention is claimed, a certified copy of the application as filed in the country of origin. Dominican State grants patents in order to protect inventions in the form of utility models and industrial designs. Patent applications are filed with the National Office of Industrial Property for a period of twenty years from the date of filing. Foreign priority rights for filing for a patent in the country is possible under any international treaty to which the Dominican Republic belongs but only for a period of one year after having filed for a patent abroad. Documents required to file a patent application include the specifications, claims and summarization of invention or utility model in triplicate in Spanish language. Original drawings, and power of attorney signed by the Applicant, notarized and then legalized before a Dominican Republic Consulate nearest to the Applicant’s jurisdiction or sealed with the Apostille (if applicable). History: Sharing the island of Hispaniola with Haiti, the Dominican Republic is the second largest island in the Caribbean after Cuba. Christopher Columbus visited the island of Hispaniola in 1492 where the Spanish settled mainly in the east of the island in the late 1500s, creating the Dominican Republic. Haitians occupied the Dominican Republic from 1821 to 1844 when the Dominican Republic gained its independence. 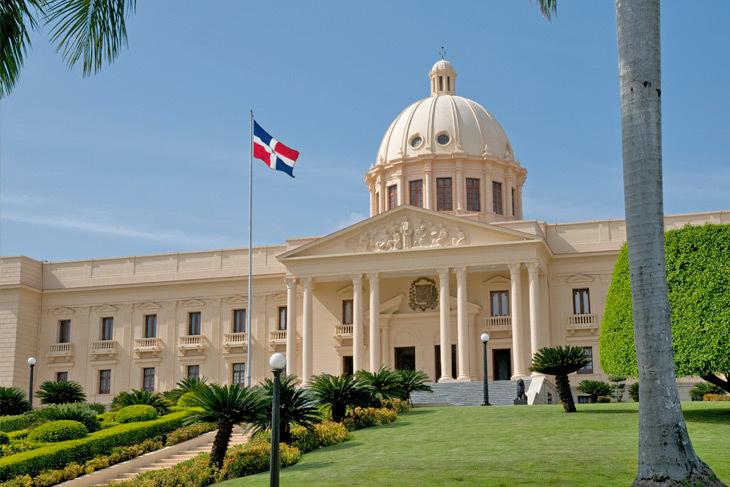 The capital is Santo Domingo and its official language is Spanish. 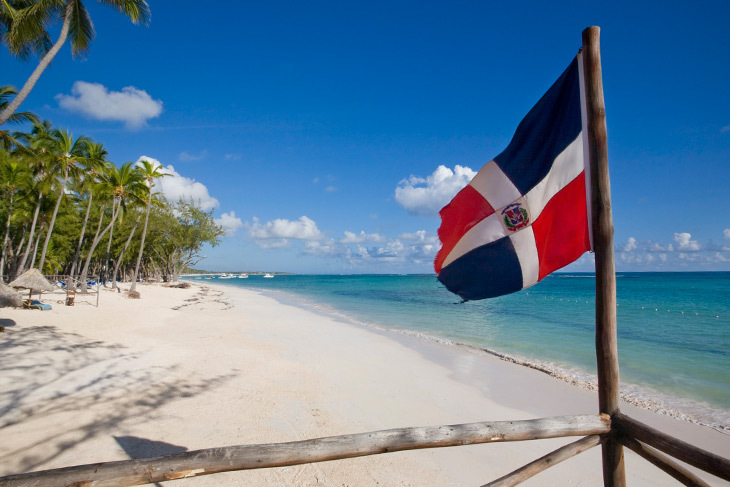 The Dominican Republic has the fastest growing economy in the Caribbean due to tourism and improved infrastructure. The DR offers miles of uncrowded coastlines with endless waves for the avid surfer. In addition to the favorable surfing conditions, the Dominican Republic is one of the top tropical vacation destinations for tourists; more than five million people visit there each year. The Dominican Republic has a very active cruise ship port that draws in a majority of its visitors. From mid-January to mid-March, thousands of tourists flock to Peninsula de Samana, a part of the island that receives hundreds of humpback whales for people to whale watch.